RLF are Project Manager, Cost Manager and Advisor to the Principal Designer for York St John University’s Creative Centre. The project creates a focal point for the university. 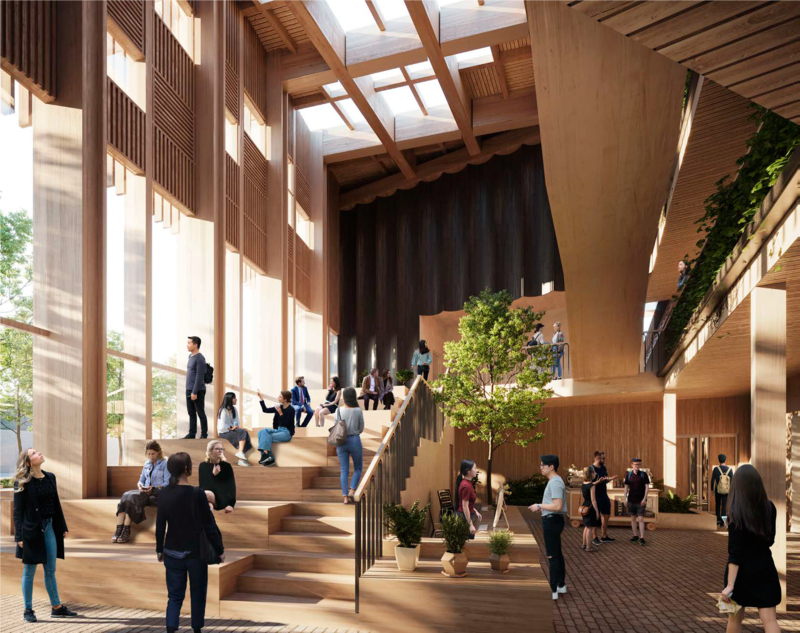 The design (which is currently in for planning and at Stage 4) provides a 200-seat theatre/auditorium and flexible teaching space that can adapt to various students’ needs and the evolution of art, design and media production courses. The scheme also includes specialist teaching spaces such as TV studio, music recording studio and music practice rooms. The new theatre/auditorium will support a broad range of performances, including multi-disciplinary and technology-driven creative collaborations and includes fully-accessible technical/lighting/control level. 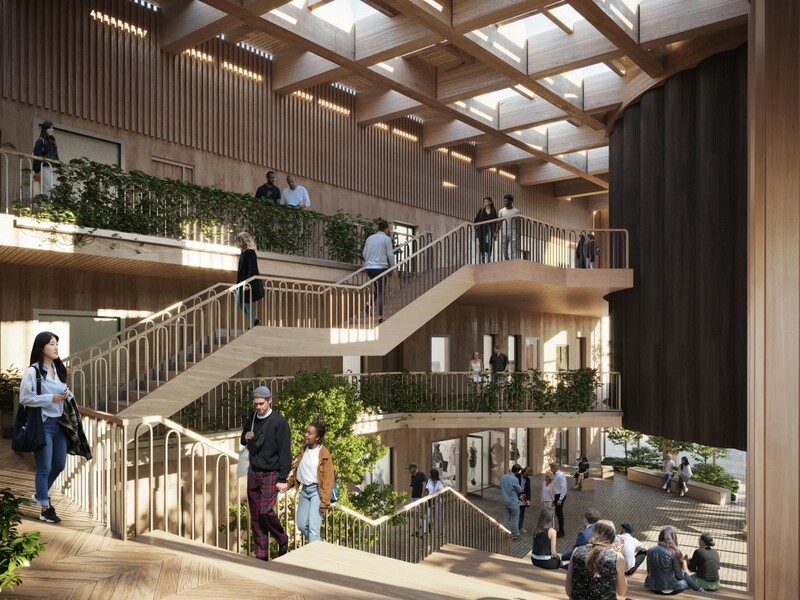 The project forms Phase 1 of potentially two phases on the development site, delivering 3,000 ft² of teaching space, with the potential expansion to an additional 1,500 ft².